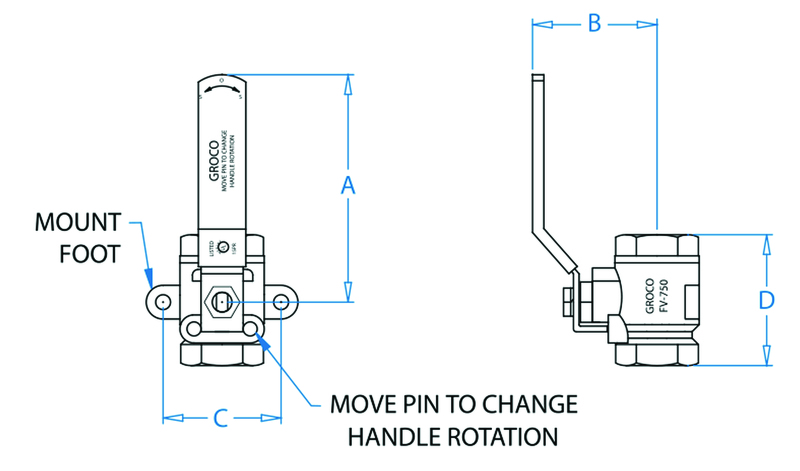 ABYC H33.9.2 states that fuel system valves must have an independent means of support. That’s why regular in-line valves are not appropriate for fuel systems applications. 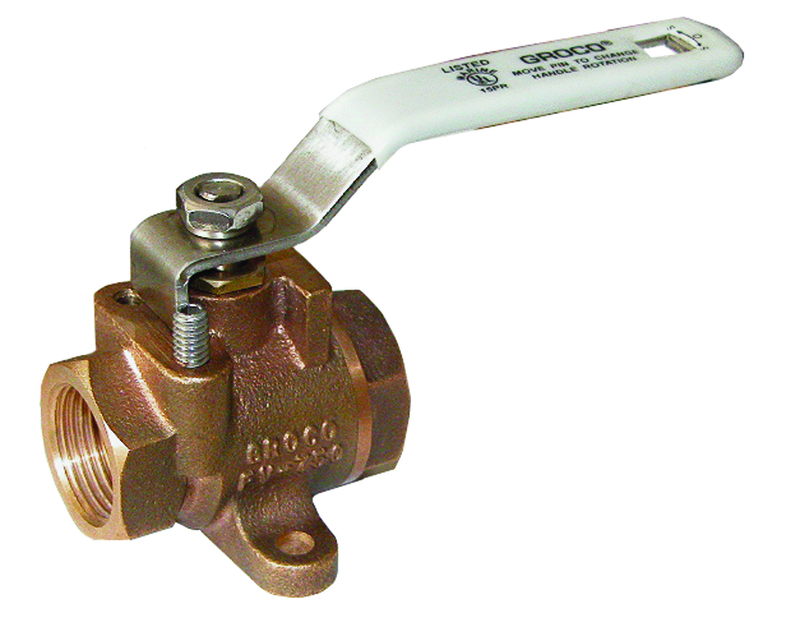 FV series is offered in 1/4", 3/8", 1/2" and 3/4" NPT pipe sizes.